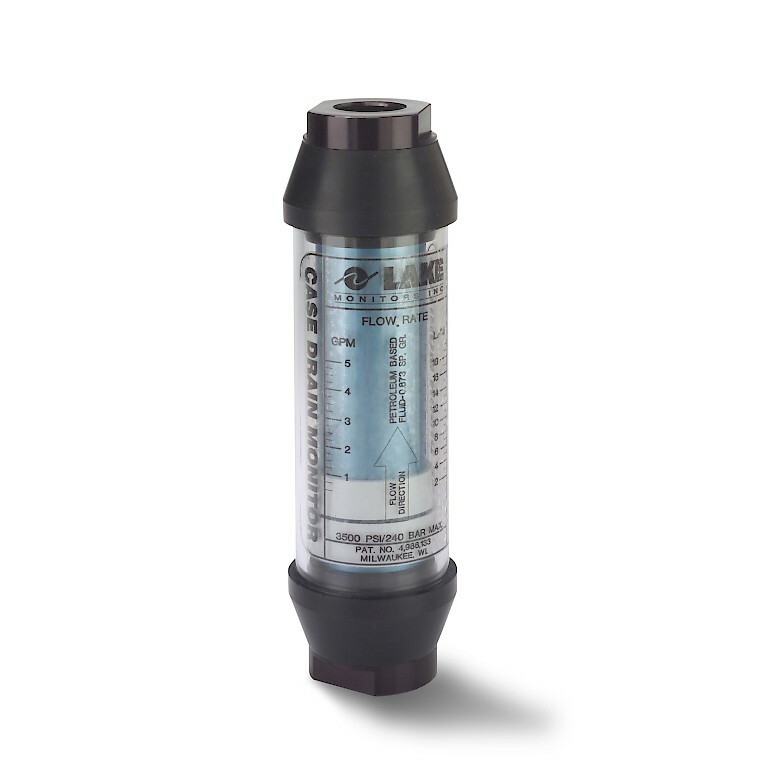 Our range of variable area flow meters are for high-pressure flow applications, for use with liquids and gases. 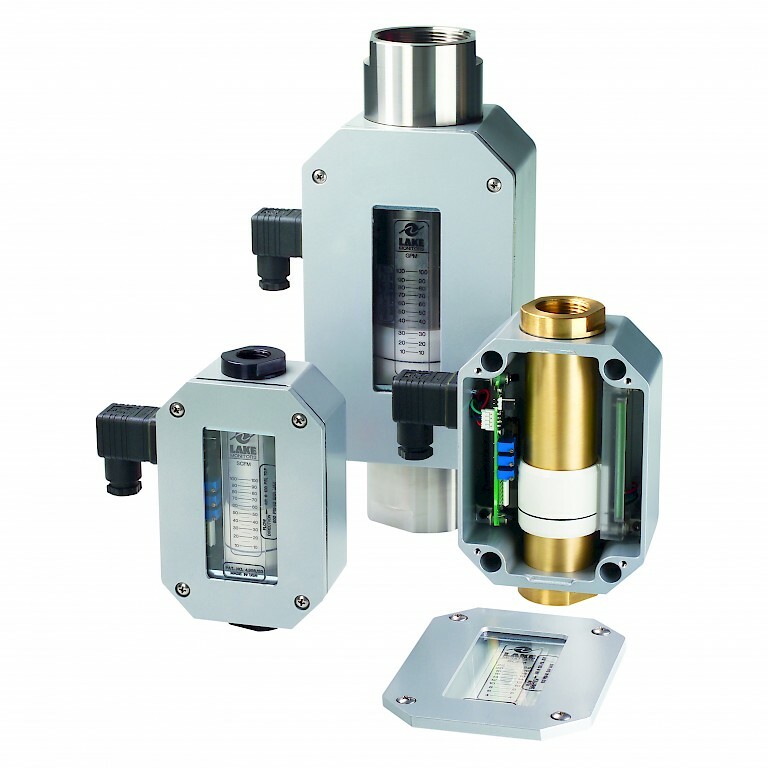 All feature standard scale setup for either air, water or hydraulic oil; however we can create custom flow scales for most fluids and gases. 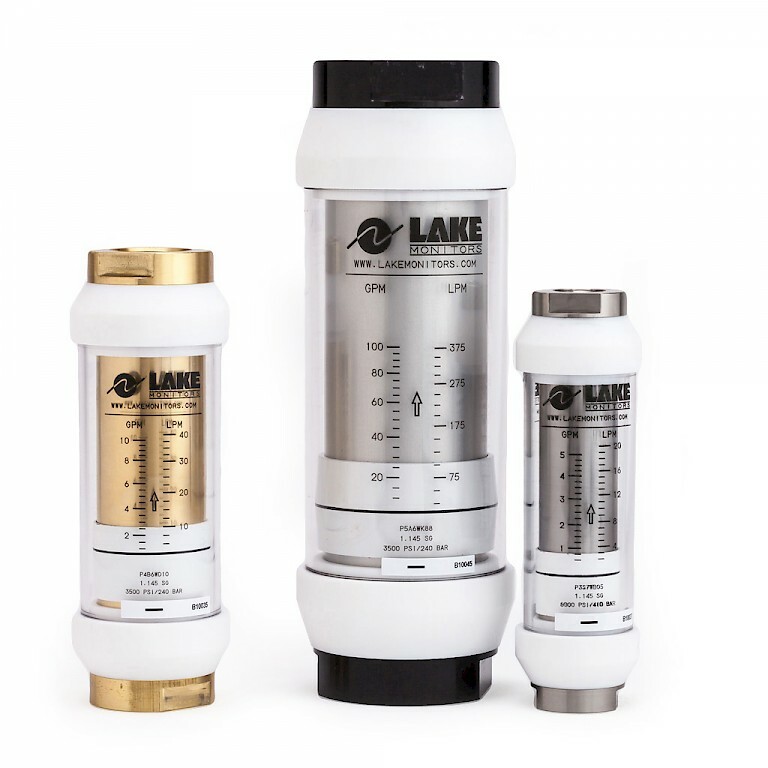 Various model options exist, the standard basic meter which offers a visual indication is also available for high temperature applications or phosphate ester liquids. 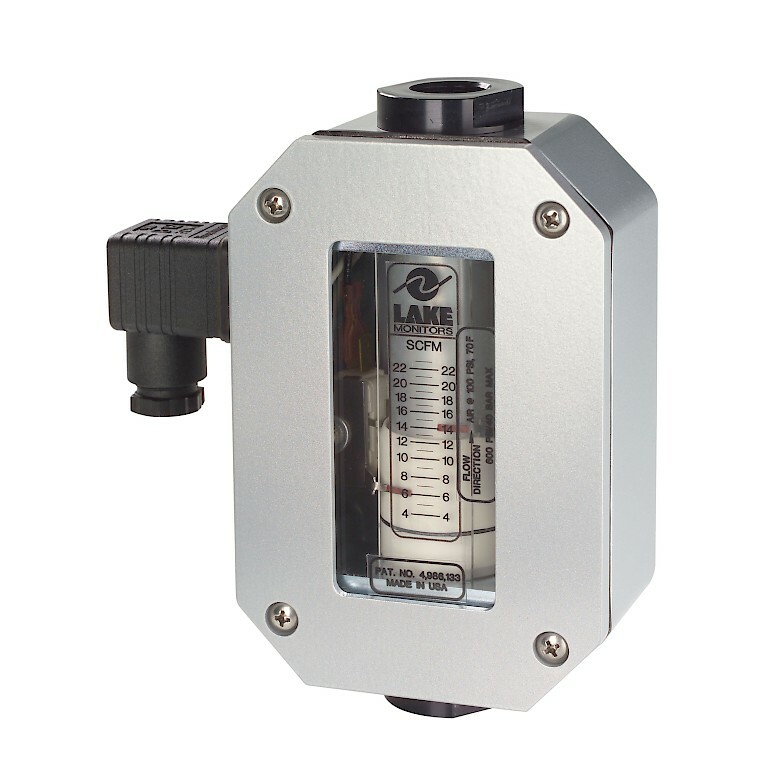 Flow switches and flow transmitters are also available where your application may require a level of control. 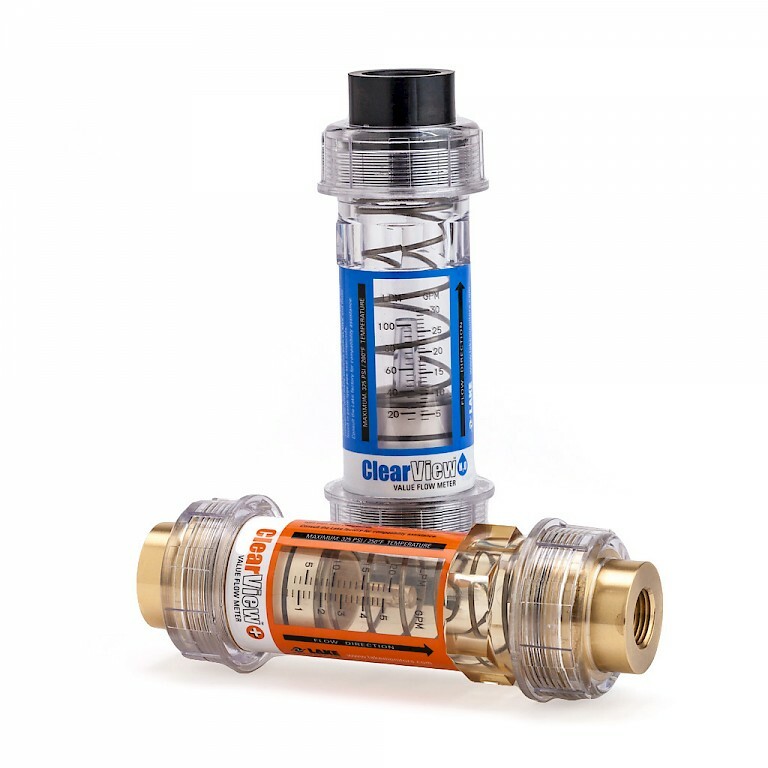 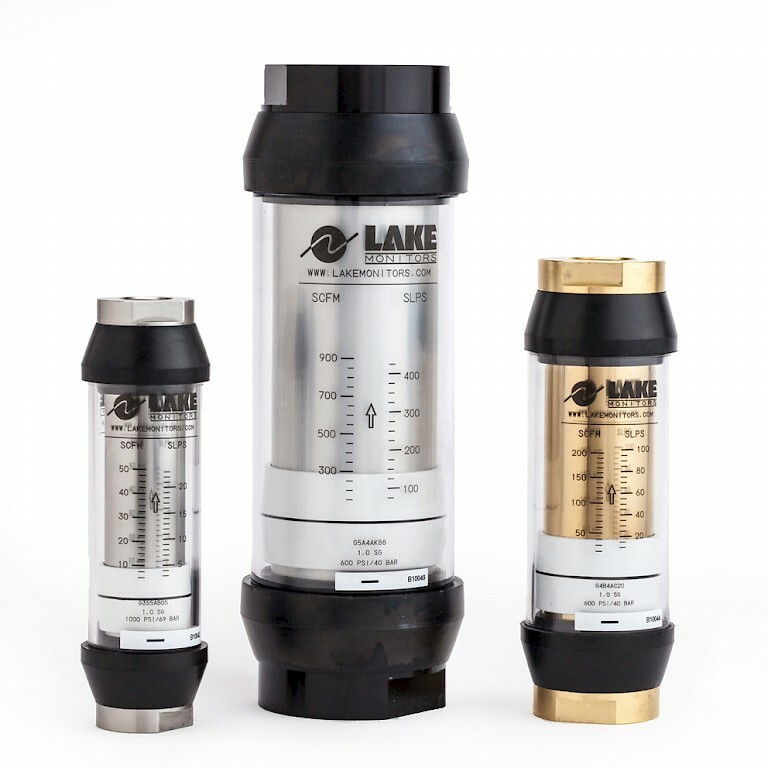 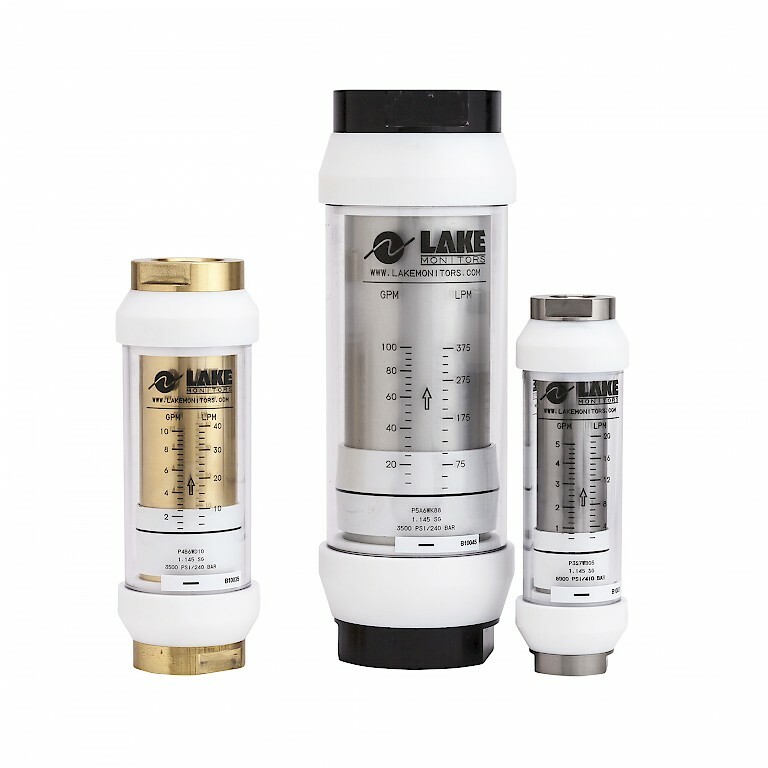 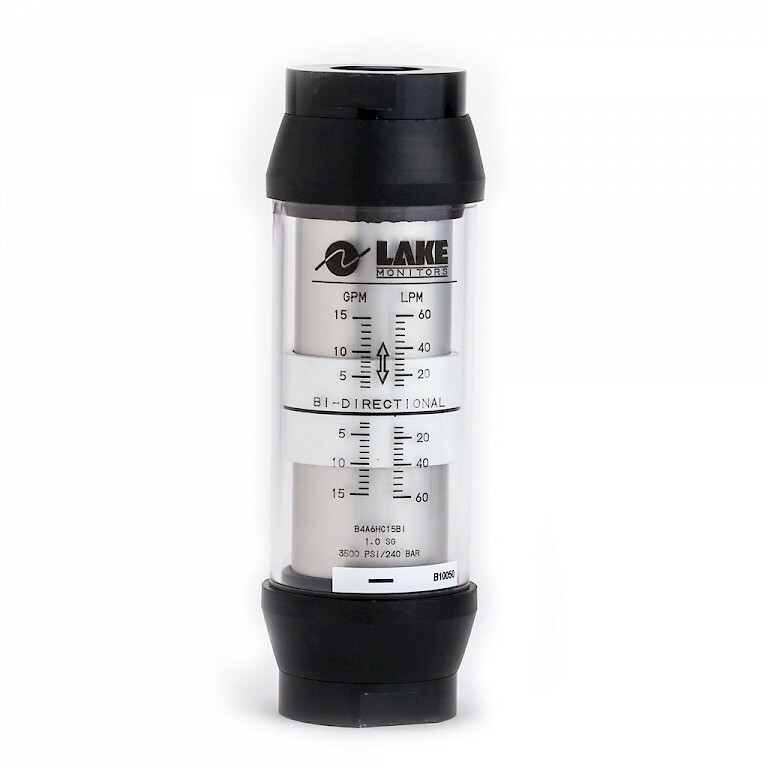 Both the case drain monitor and clear view flow meter are lower pressure versions of our liquid variable area flow meters.